Mondays from 9:00-12:00 noon and 5:00-8:00 pm. Wednesdays from 9:00-12:00 noon and 5:00-8:00 pm. 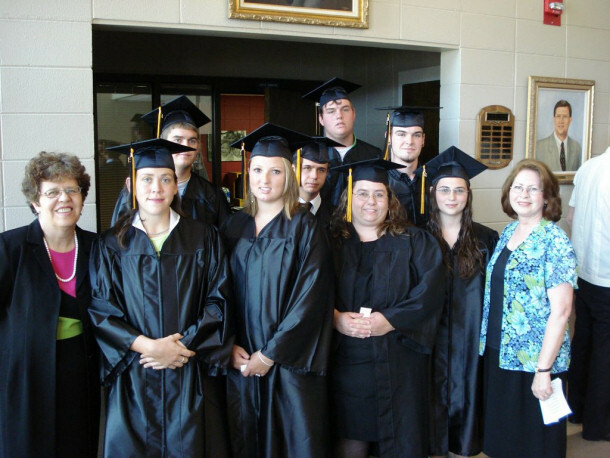 The GED classes are part of the Adult Education Program of Faulkner State Community College. 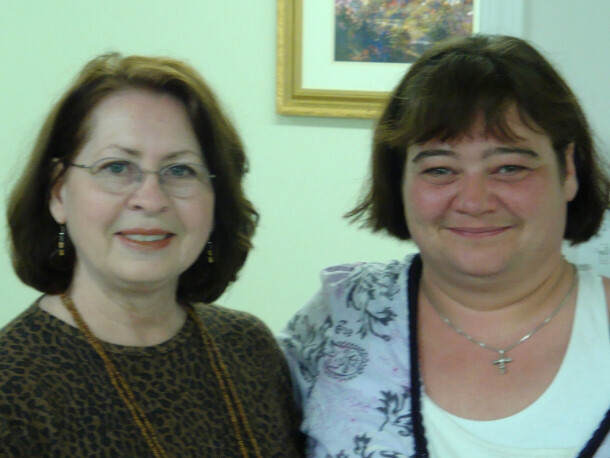 Classes are free; for more information, call the church office (251-989-2228). 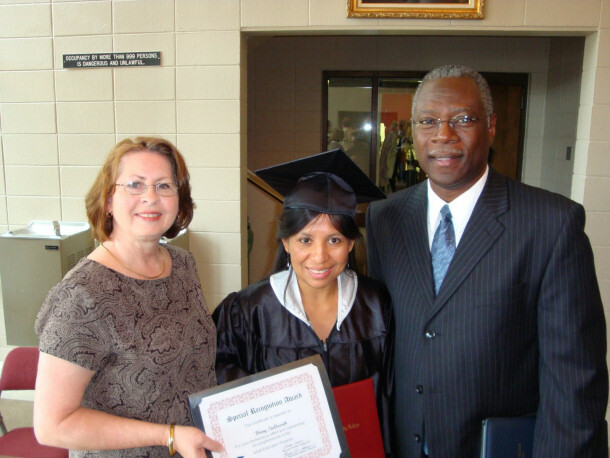 Graduation for students from Harvest Church's Adult Education program.